Natural fragrant Flower Candles are full of artistic sense, romantic feeling and realistic sense. The fragrant hand carved candles make you feel relaxed or bring back pleasant memories. We hope you will be attracted by our fragrance and enjoy it. 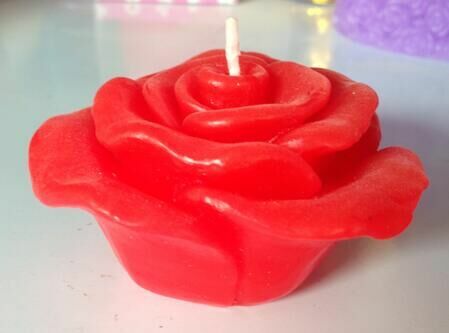 We are the professional manufacturers and exporters of all kinds of candles in China, including Scented Candles, Ball Pillar Candles,Frosted Jar Candles,Color Changing Led Candle ,Color Plant Candles and so on. We have more than 10 years of experience in production, advanced technology, modern machinery and skilled workers. 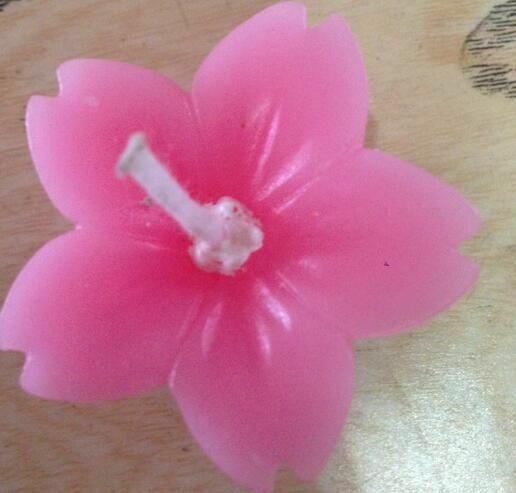 Looking for ideal Flower Handmade Candle Manufacturer & supplier ? We have a wide selection at great prices to help you get creative. All the Handmade Cared Candle are quality guaranteed. 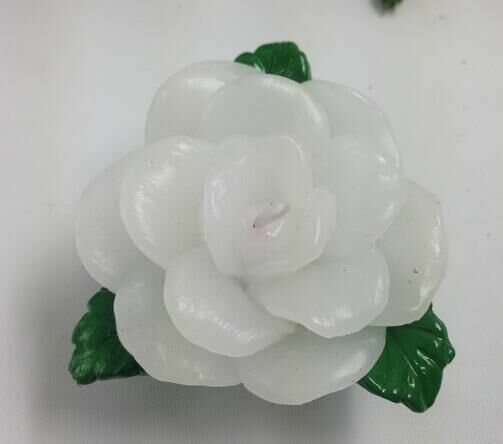 We are China Origin Factory of Carved Flower Candle. If you have any question, please feel free to contact us.